We apply our image forensic expertise for attorneys, law enforcement agencies, government agencies and private individuals in the United States and many countries around the world. As a result, we have worked with hundreds of the best trial lawyers in the world! A Image Forensic Expert applies a scientific approach to recovering, evaluating, enhancing, clarifying, or authenticating images used in court and other legal matters. We analyze images captured by CCTV systems (closed circuit television), mobile video recorders such as dash cameras and body worn cameras, mobile phones (iPhone) and many more on a daily basis. Our experts have an in depth understanding of how cameras capture and record images in order to investigate the authenticity of images as well as clarify them for courts around the country. Our clients mostly want to know if their image is real or if it has been altered. Using industry standard software tools combined with an investigative attitude, we analyze digital images to determine through a reasonable degree of scientific certainty what the natural events represented at the time of capture through photo forensics. We are patient and help our clients understand the role their images as well as the relevance of the images used as evidence. Our image forensic experts also provide pre-trial preparation and expert witness testimony. Therefore, this experience has strengthened Primeau Forensics’ expert witness performance in the court room, for the tier of fact. 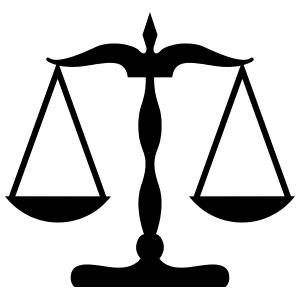 We have testified in local, state and Federal courts all over the USA as well as internationally. With leadership and expertise on this level, we know how to work with a legal team to establish a trial strategy based on images. As a result, our image experts have assisted hundreds of litigation with investigation. An unbiased, scientific approach to your investigation. Photographic comparison is the process of comparing object(s) or persons(s) when at least one of the items in question is captured in imagery, and making an assessment of the correspondence between features of the captured imagery for rendering an opinion regarding identification or elimination (as opposed to a demonstrative exhibit). Does your image contain anomalies or inconsistencies that have you questioning its authenticity? When digital Images are being used as evidence in the courtroom, It is the job of the image forensic expert to determine whether or not these images are original or if they have been manipulated. The objective of forensic image enhancement is to clarify or enhance the events as they occurred. 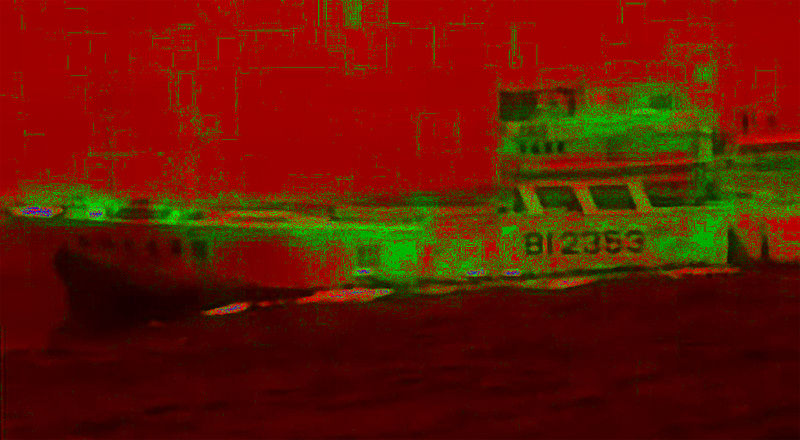 This is done using non destructive techniques to preserve the video evidence integrity, and pixel quality. Clarifying or enhancing the events as they occurred assists the trier of fact to weigh the image evidence and its relevance to the litigation.